Congratulations to the CMA ski team for their performance at the North Shore Schools Race League Championships (NSSRL). 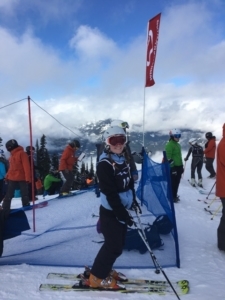 CMA grade 10 students Amanda and Caitlin raced in the Grand Slalom experienced division. Caitlin placed 14th of 46 racers with the best time of 1.00.41, and Amanda placed 17th with a best time of 1.04.23. 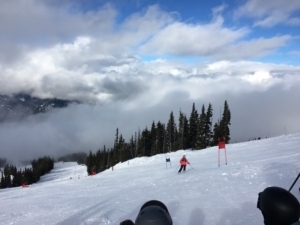 Grade 7 students William and McKinley raced in the Slalom Novice division. William placed 2nd of 12 racers with a best time of 22.13, and McKinley placed 7th with a time of 23.54. CMA team members displayed great sportsmanship at the races and we are proud of the way they represented our school. Great work Owls!